Penang Signature Gold Fair (PSG) 2018 makes its extravagant return to the heart of Malaysian gold jewellery! Gold jewellery trade buyers, industry players and retailers alike are invited to this prestigious event for the unlimited business opportunities! This trade show features the international most renowned gold manufacturers and machinery for all visitors to connect and venture with. Recognised by local authorities, PSG aims connect all businesses together under the same roof! 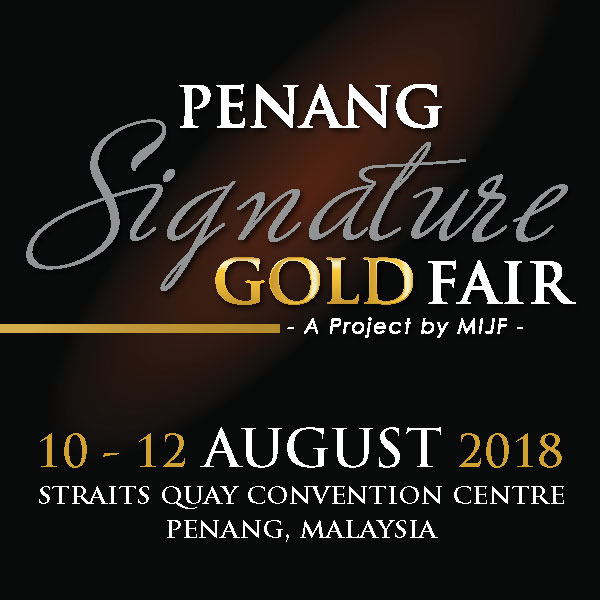 Visit Penang Signature Gold Fair 2018!